Filippo Fiora and Filippo Cirulli for Panasonic i-shaper. 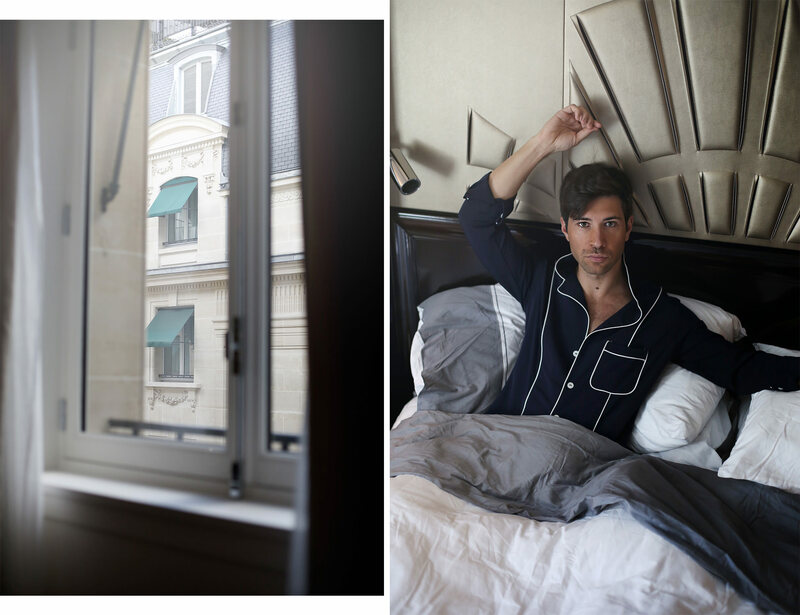 Paris – The ritual of waking up has to be done taking your sweet time, and taking it slowly. 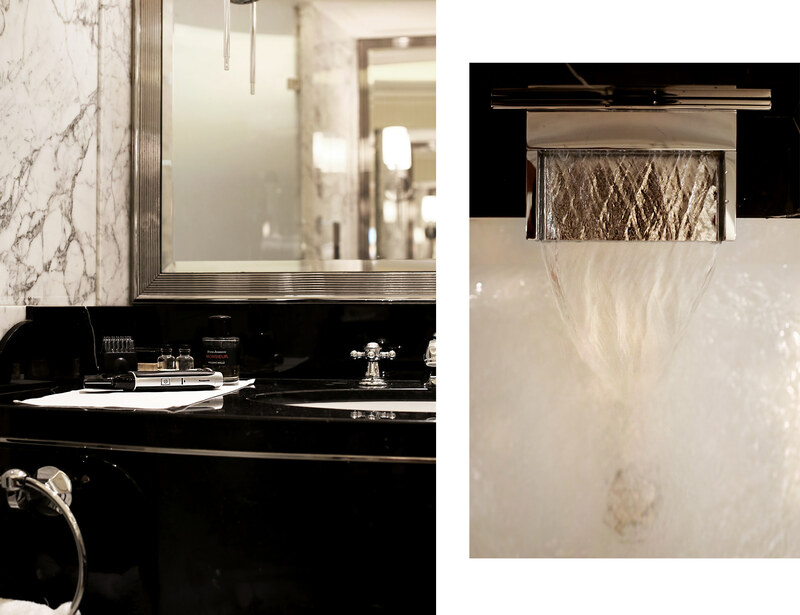 The alarm goes off, the curtains open, a steaming hot cup of coffee, a warm relaxing bath : morning essentials to make it the perfect day-starter. 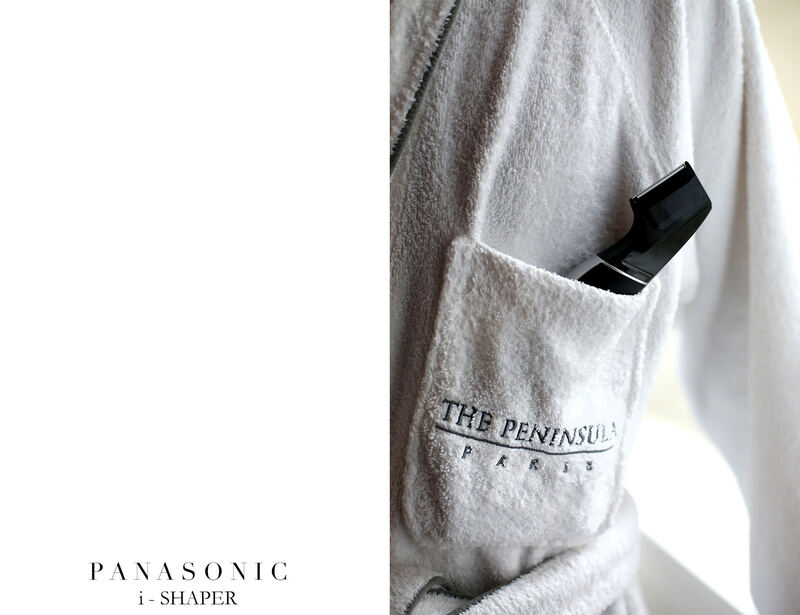 Our morning routine has recently been enhanced by a further ally: the brand new Panasonic i-shaper. Why did we choose it? 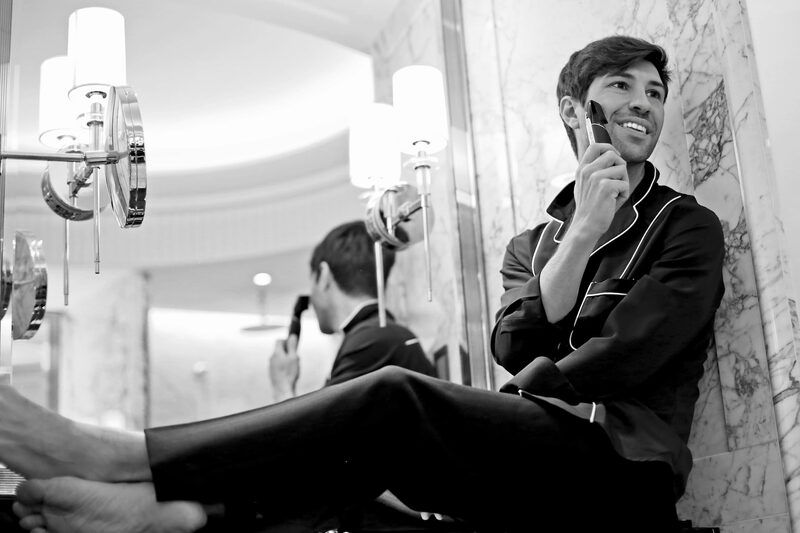 The answer is not unique, there are many reasons that persuaded us to say goodbye to other shavers that we used to use in the past. First of all we have been won by its cleanliness and its essential design, you wouldn’t say it’s a shaver. Beyond its aesthetics we have taken an instant liking its extremely comfortable handling and its user- friendliness. Its ergonomics facilitates a comfortable grip which can be assimilated to the one of the most classical barber tools more than to ordinary razors. 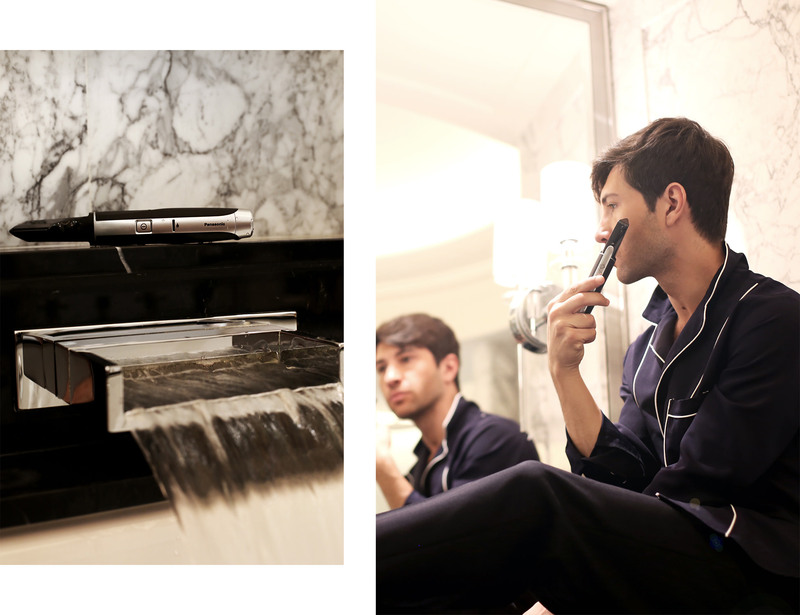 You can get a precise shaving thanks to its blade shape, reaching each zone of your face with natural, effortless gestures…. et voilà we are ready for Paris Fashion Week Madness! 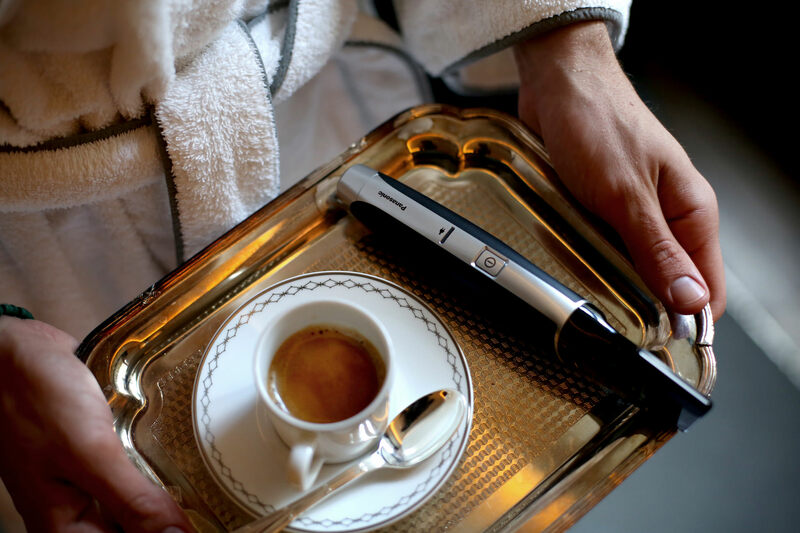 We have shown you part of our morning routine, do you want to tell us something about yours? Really classy! I like it.